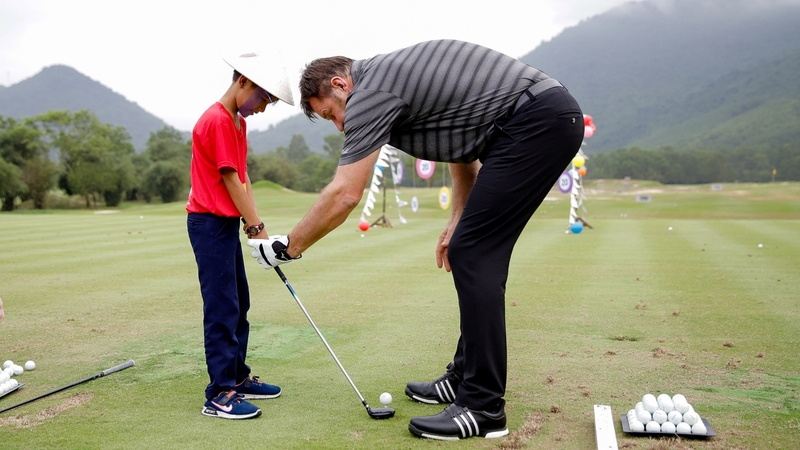 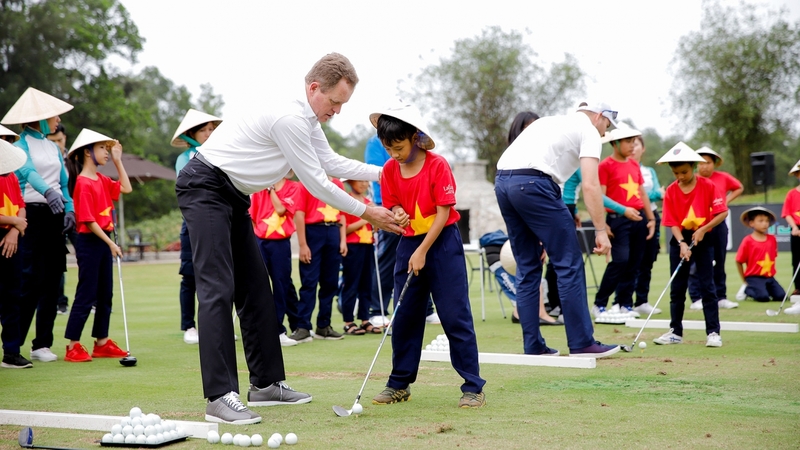 Let’s Grow Golf with Laguna Lăng Cô ! 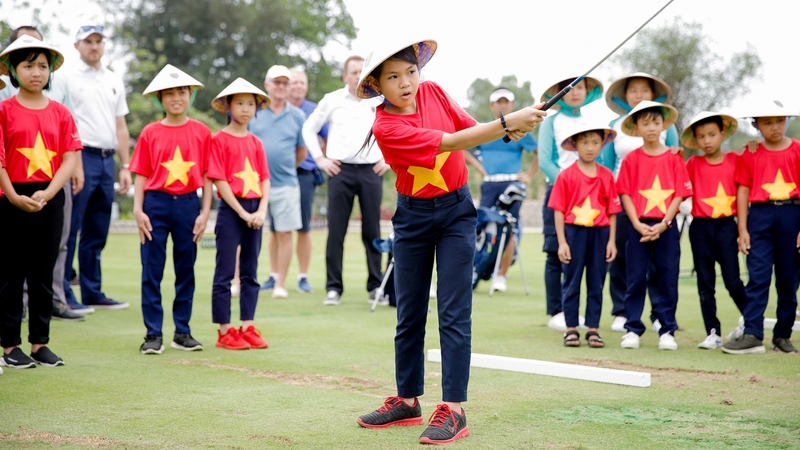 Since 12th Sept 2017, golf clinic has been organised twice a month for 30 local students from Nuoc Ngot 2 primary school at Laguna Lang Co Golf Course. 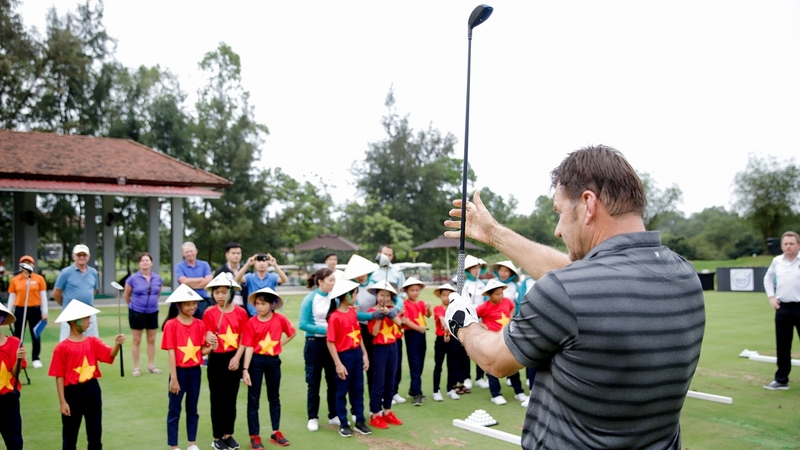 The program was launched with the aim to bring golf field closer to our local children, nurture the potential youths’ talent, and also enhance the physical and mental development of children through playing golf. 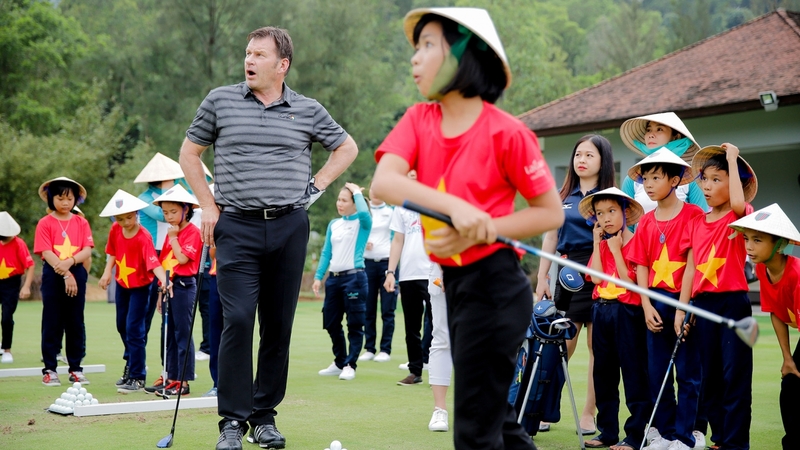 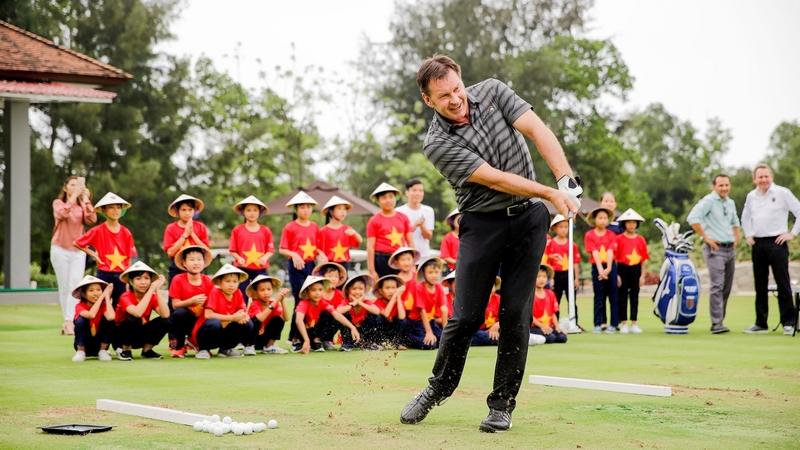 On the occasion of the Faldo Series Asia Grand Final, on 28th Feb 2018, all of these students had opportunity to practice and observe wonderful demonstration of sir Nick Faldo at Laguna Lang Co Golf Course.